South Korea’s leading mobile messenger operator, Kakao, is seeking to make inroads into the tourism industry after acquiring a local travel company. According to Kakao’s publicly filed 2018 financial audit report, it purchased a 28.9 percent stake in Tidesquare. The estimated value of the deal was 34.7 billion won ($30.7 million). Despite Kakao’s stake in Tidesquare being less than a majority, the travel company was listed as a subsidiary of Kakao. 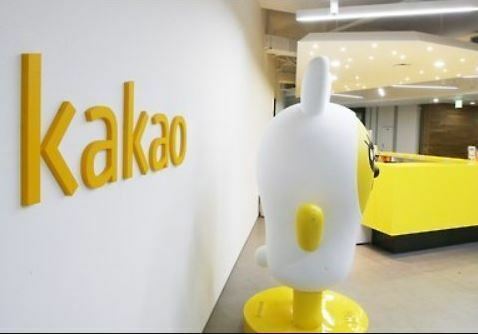 This is because the potential voting rights granted to Kakao through a shareholders agreement gave the tech company a controlling stake, industry watchers said. Established in 2009, Tidesquare has expanded its business since it began collaborating with Hyundai Card in the tourism industry. According to Tidesquare’s 2017 financial report, the travel company has earned 37.9 billion won in revenue and 4.8 billion won in operating profit.